I have so many cat pictures on my phone. If you look at the photos on my phone you can see exactly where it transitions from memes and gun photos to baby photos. I try to upload everything to my google drive, but yeah, there are literally hundreds of pictures of my budgies floating around. Shouldn't they be flying, not floating? 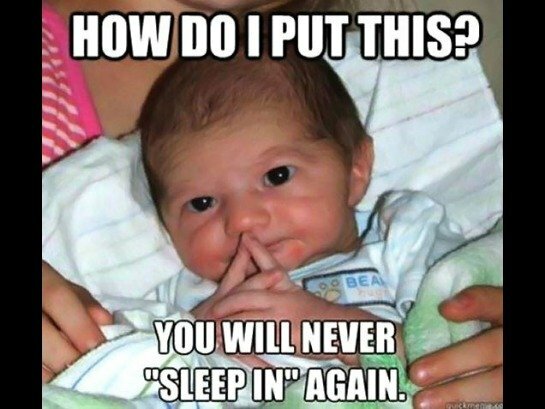 Baby memes, huh? Are they baby versions of regular memes? nope. new mexico is weird. nah, theyre memes for babies. 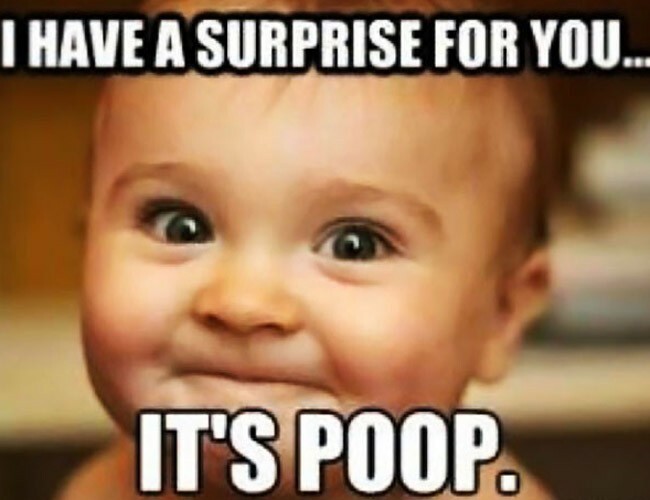 Is Poop the new bat signal? He loves the smell of dirty diapers in the morning! Okay then, Mackerels it is! "Oh, wow... ONE tiny fish can for $18.67? I was thinking that it could be a pack of 3 or 6 or something. Nope, just one can. Awesome. Wishful thinking I guess. $18.67 for 1 can is just ridiculous. Especially when I know these do not cost anywhere near that price in Thailand... Will not be making anymore purchases in the future." It would be nice if the cat could help pay the rent. Instead he adds $20 to our rent every month. Though, it's not mackerel, but whitefish. It's gonna have mild curry powder, coconut milk and lemongrass in it. My parents are flying to San Francisco. Their plane is currently over central Canada right now. Quick! Someone in California stalk biggles' parents! They're going to see Trump! Yup, my phone is still on Lollipop. For or against him? They'll get themselves beat up either way.